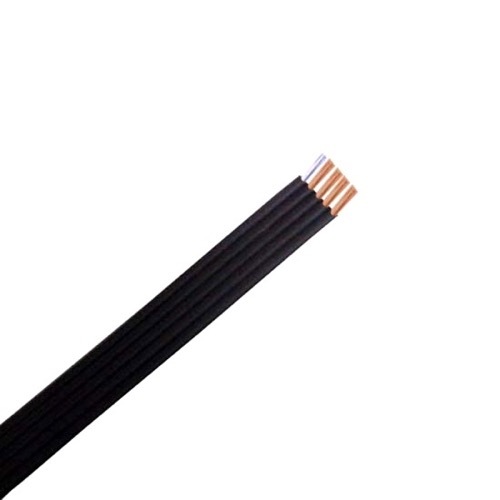 This 22 gauge cable is used to connect up to 5 wire antenna rotator drive unit to its control unit. Tools needed: Wire Stripper, Cutter and Screwdriver. Strip 1 inch of outer insulation. Loosen terminal screws so bare ends of wire will fit underneath. Starting with the silver wire on terminal 1 connect and tighten all wires in sequence.